In this Episode, renowned speaker and author Bill Perkins comes on to talk about his book Six Battles Every Man Must Win. He talks about personal integrity, and why passivity is one of the biggest enemies of the modern man. Bill is very straightforward about the things that plague men, and what they can do about them in order to start winning in their lives. 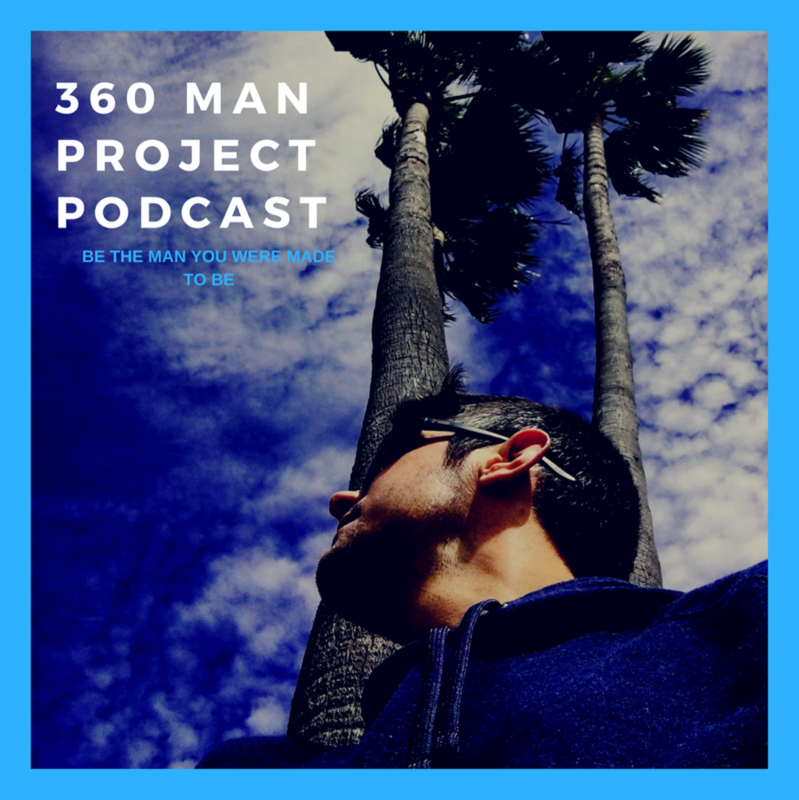 This episode focuses on how to change your mindset as a man, and understand that in order to grow and make progress, you really have to get to the root of the problem. Founder of Burning Bush Life Coaching - Jeff Wittmer gives us a clear direction on how to get there, and he has a workbook that you can get to help you work through. This concept has expanded my mind and helped me to breakthrough some of my fears and destructive thoughts. In today’s episode we have a guest, my friend and manliest man that I know Bryan Bockert. He is going to be talking to us about a concept that he came up with called operating values. Bryan is such a genuine and wise man that you can’t help but learn something from him. Bryan uses these operating values to teach men how to gain focus and clarity in a world that is constantly trying to keep you distracted and passive. Also, Bryan has rebuilt several motorcycles which he talks about in the episode and even included a guide on how he did it which you can download below by clicking on the button. In this episode, I talk about how to be a strong grounded man. However, in order to do that, we have to first know what a strong grounded man isn't. I talk about my own past and when I finally had breakthrough. How can an average guy pay off debt and build wealth. Pretty easily actually. Financial freedom at it’s most basic elements is very simple. The problem is it’s really hard to discipline yourself and to actually follow through. In this episode, I tell you my journey with money and how an average guy like myself paid off $55,000 in debt in 2.5 years. Not only that, but I share with you some tips on how to build wealth and give you the insight that I learned.